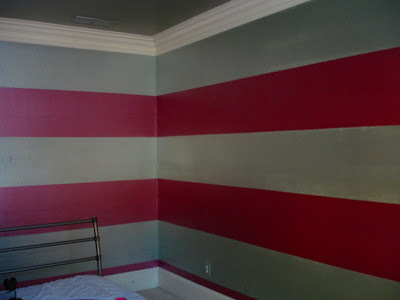 Kristen F. Davis Designs: stripes! 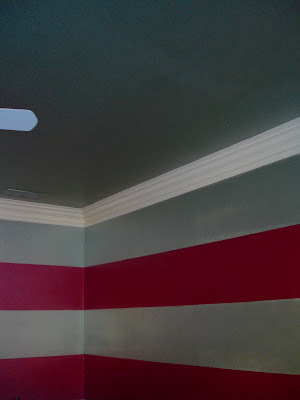 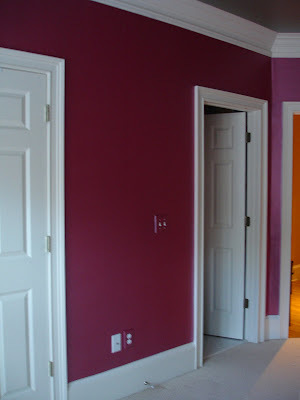 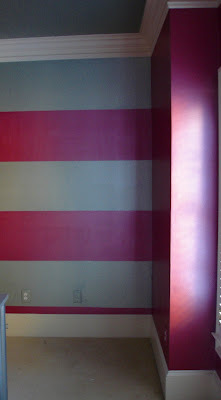 we painted these cool, metallic stripes on this teenage girl's walls...then, we painted the ceiling the silvery color, and two of the walls just the hot pink metallic...it turned out very bright and fun! 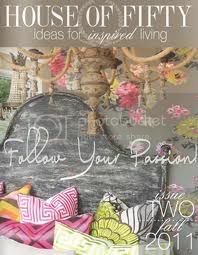 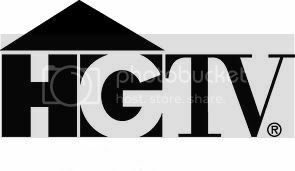 i love this, because it's peppy and unexpected...and wouldn't you love this if you were a 13-year-old girl?